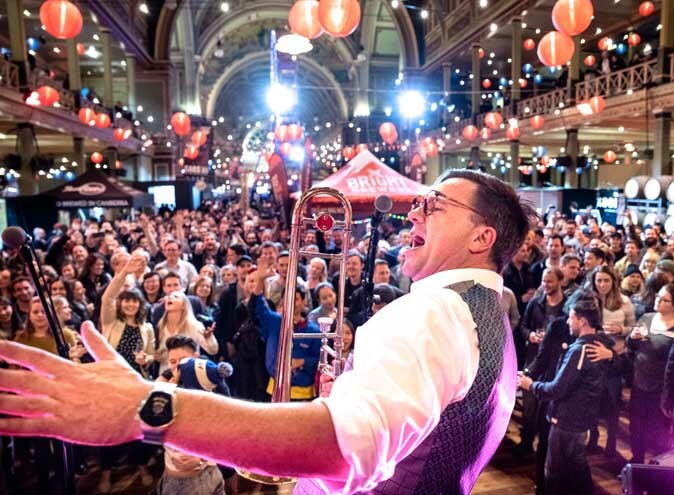 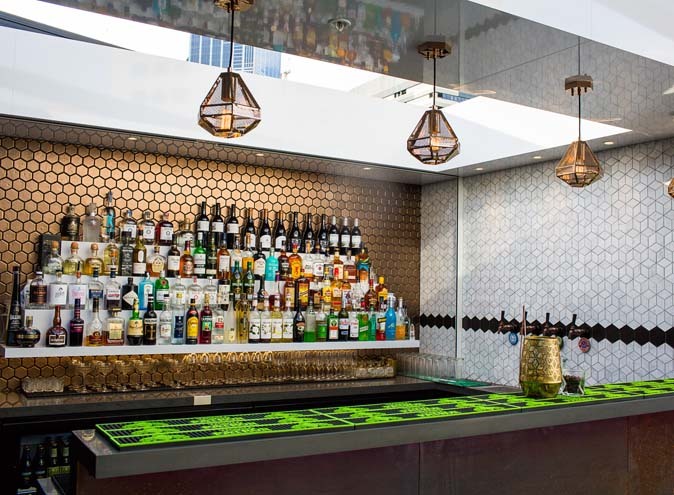 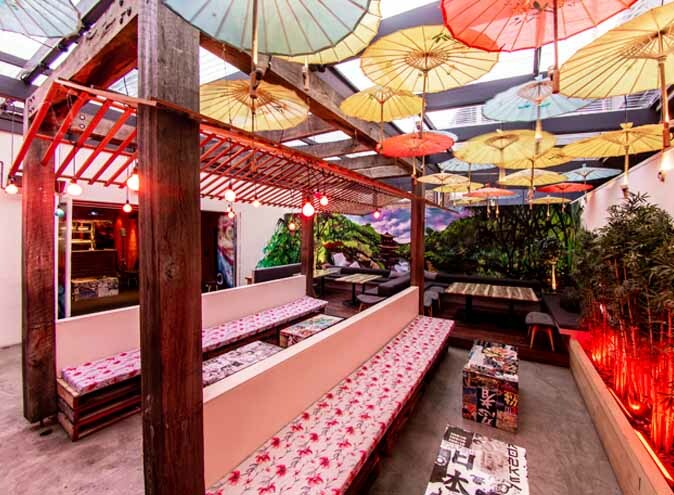 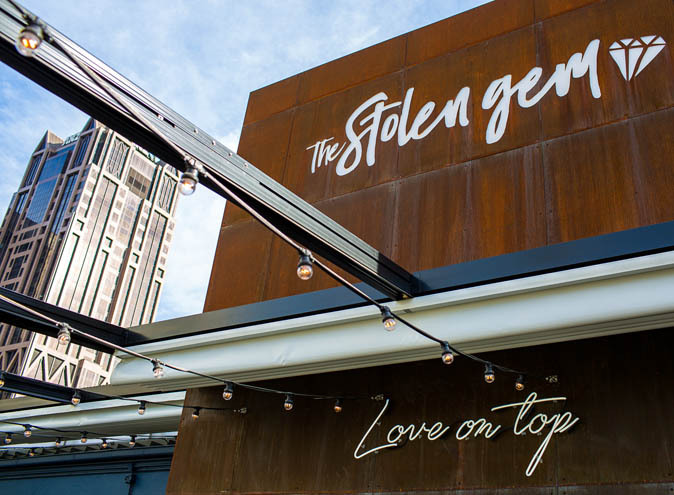 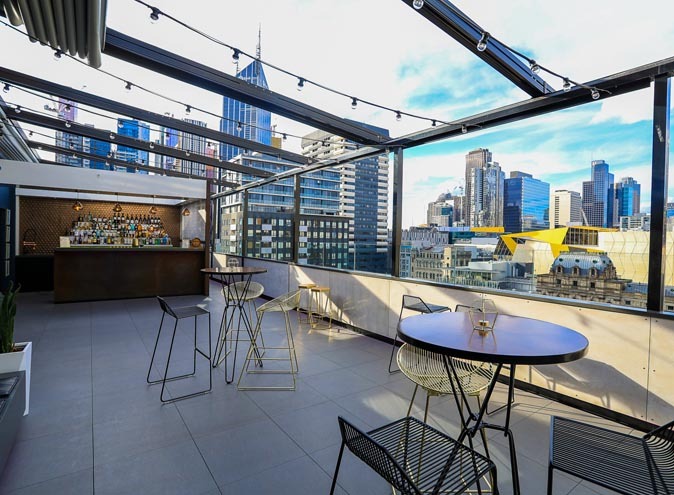 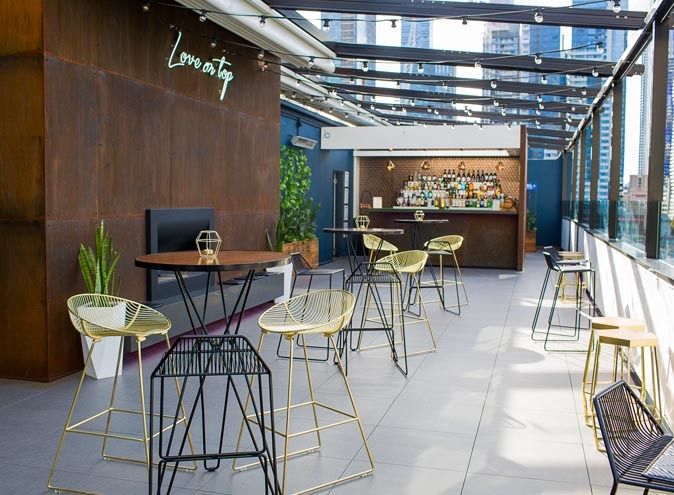 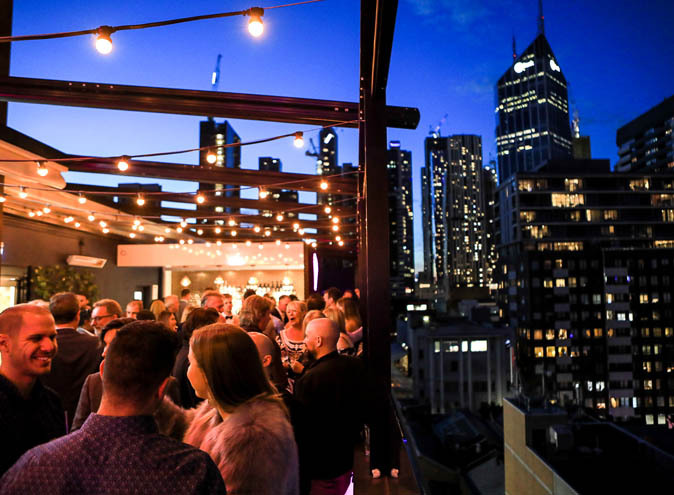 The Stolen Gem is a premier rooftop terrace venue located in the heart Melbourne's CBD. 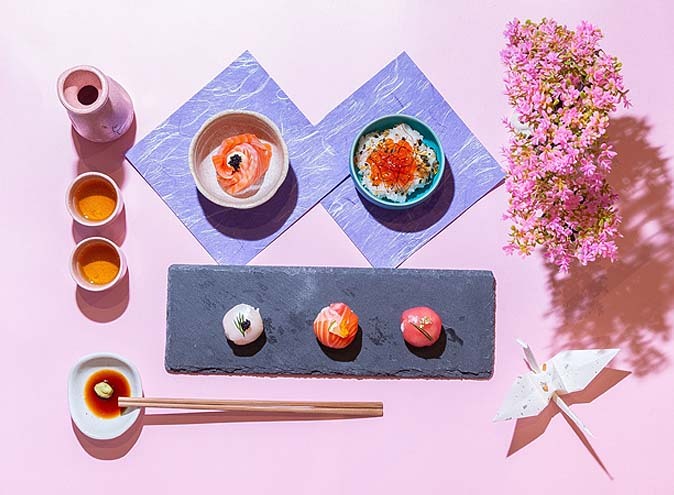 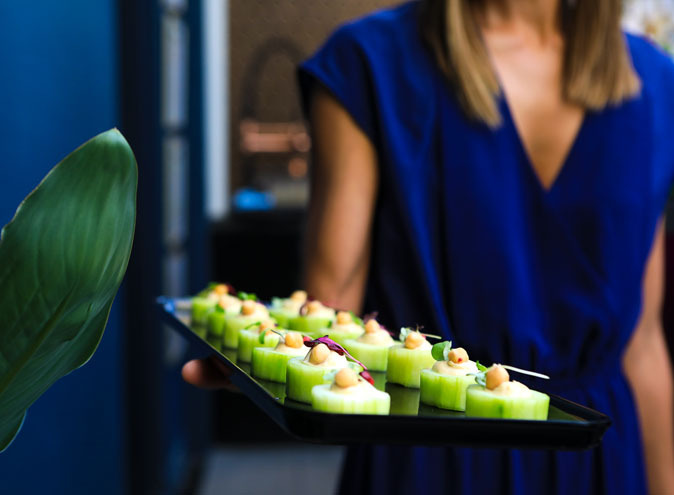 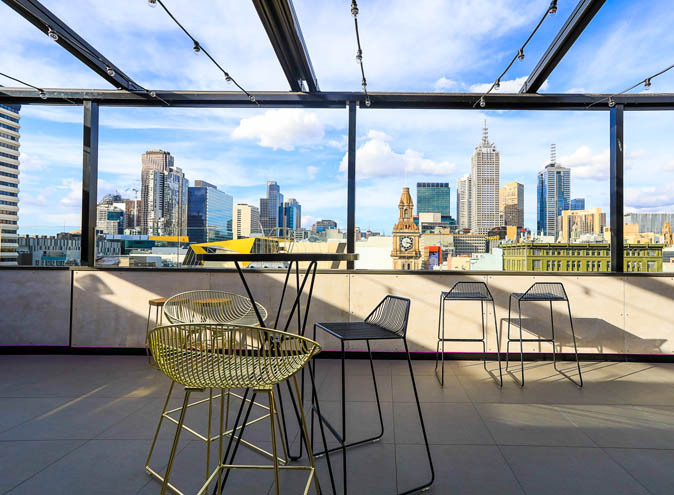 This elegant & stylish function venue is specifically designed for private events featuring a stunning city skyline overlooking Melbourne’s iconic Bourke Street Mall. 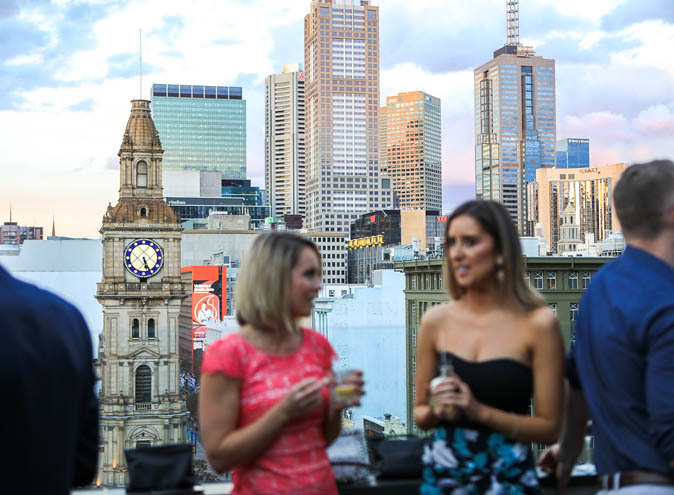 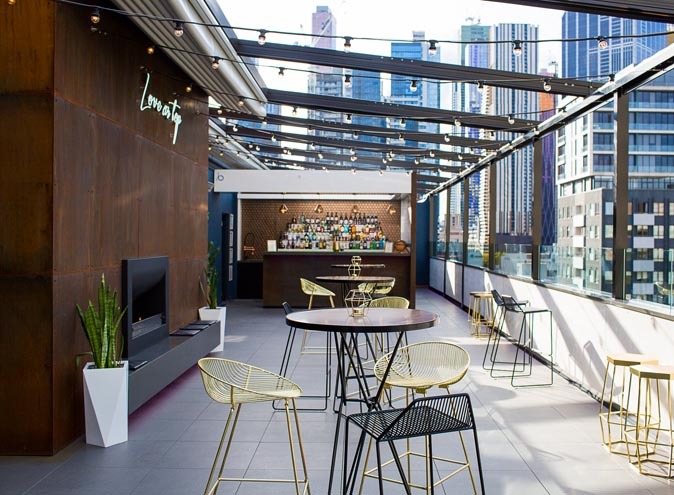 The Level 8 Bourke Street rooftop location is guaranteed to impress your guests and pave the way for top-tier function venues everywhere. 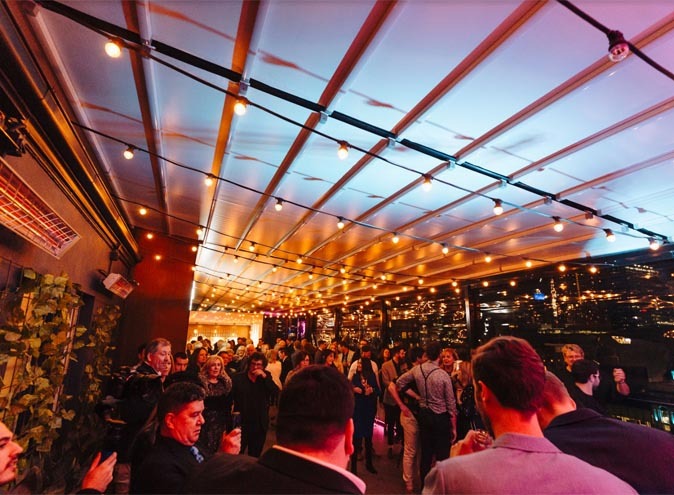 The retractable terrace roof gives you 260 degree city views, making it the perfect venue to host corporate functions, weddings, engagements, milestone birthdays or product launches. 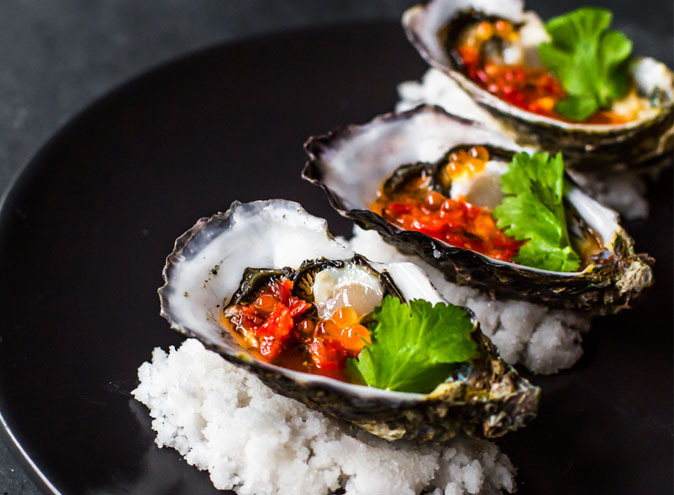 To compliment this, The Stolen Gems offers the highest service in food & beverage with packages to suit almost every budget. 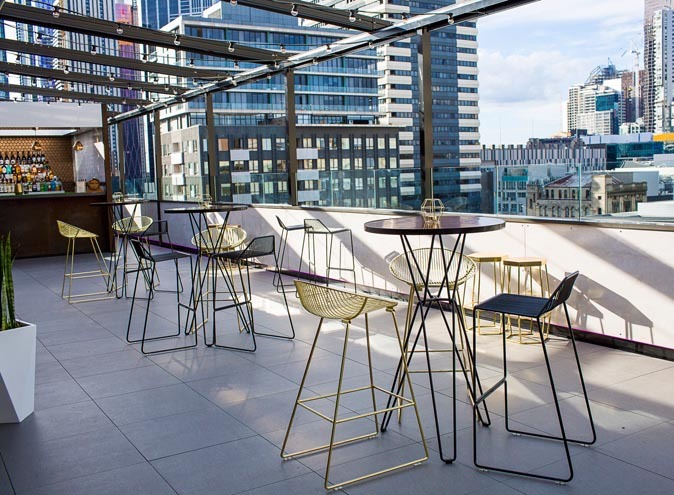 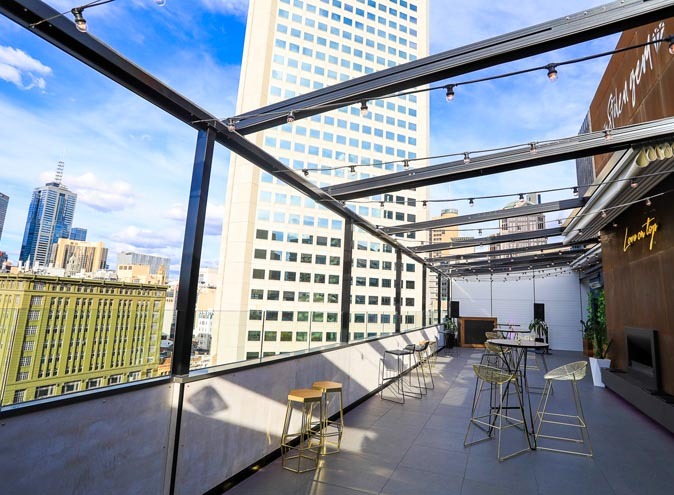 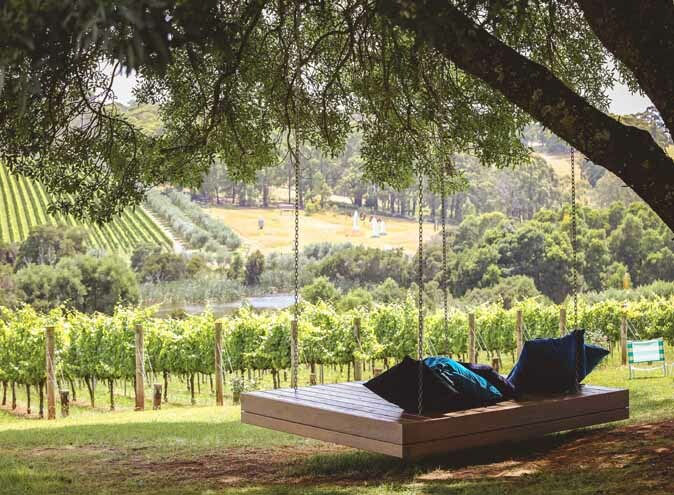 This rooftop function space is an ideal setting for your next event with it's lofty areas perfect for socializing and stunning views to impress everyone.